Audience Development: engagement is the key, but where are the doors? 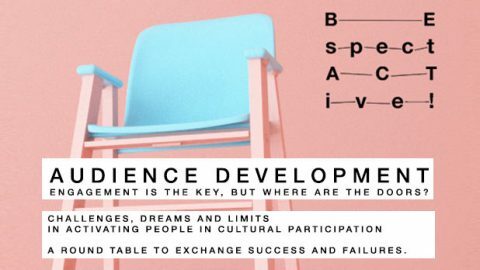 Challenges, dreams and limits in activating people in cultural participation. A round table to exchange success and failures.